Minister of Foreign Affairs, Geoffrey Onyeama said this when he received the Security Adviser to the President of Germany, Dr Jan Hecker, and his team in Abuja. 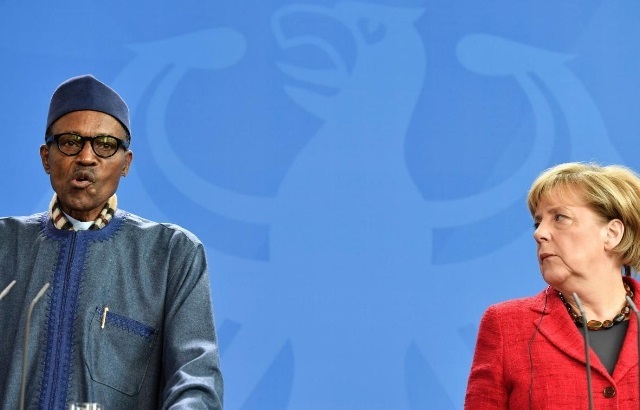 According to him, the new process essentially entailed that once all legal processes had been exhausted, Nigeria should trust them (Germany), to make right decision on who should be repatriated. ”And it will be here on Nigeria territory that any possibility will then exist to say maybe that one is not or this one is not,” he said.